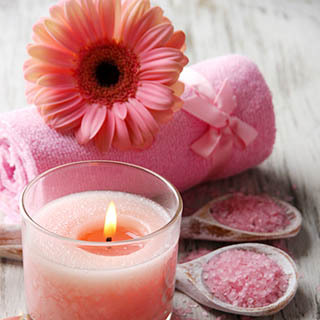 Relax and unwind with expert treatments at the award winning Nu Essence Beauty Salon in Dublin city centre. 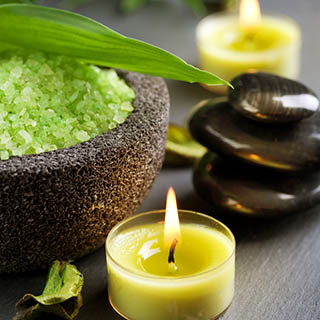 The therapists at Nu Essence are dedicated to delivering the best possible results for clients. 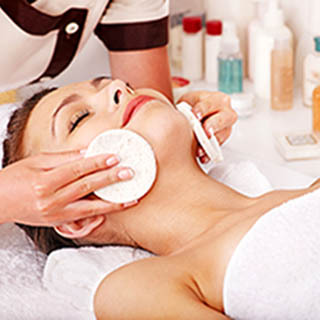 You can choose to enjoy professional beauty treatments from their extensive offering including full body massages, hair removal, skincare and nutritional treatments. Use this gift voucher on AllGifts.ie to make a booking with Nu Essence. 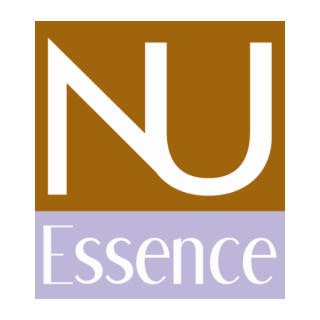 Or you can order a Nu Essence voucher for delivery by post and make a booking directly with them at a later date. 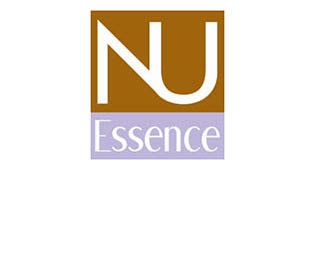 Nu Essence is located at 27 South Anne Street, just off Grafton Street, Dublin 2 and is open Monday-Saturday.